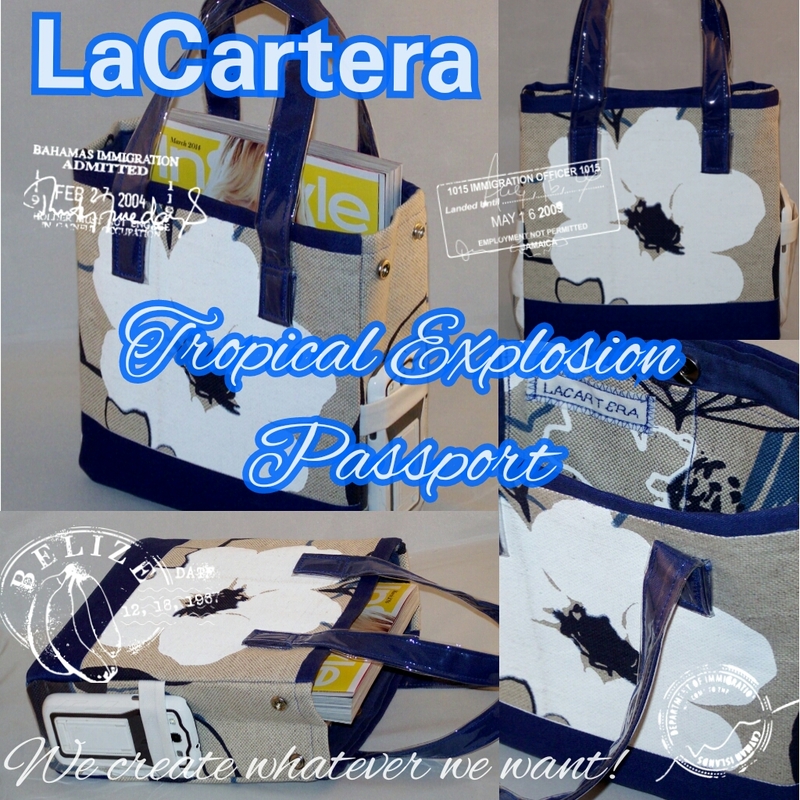 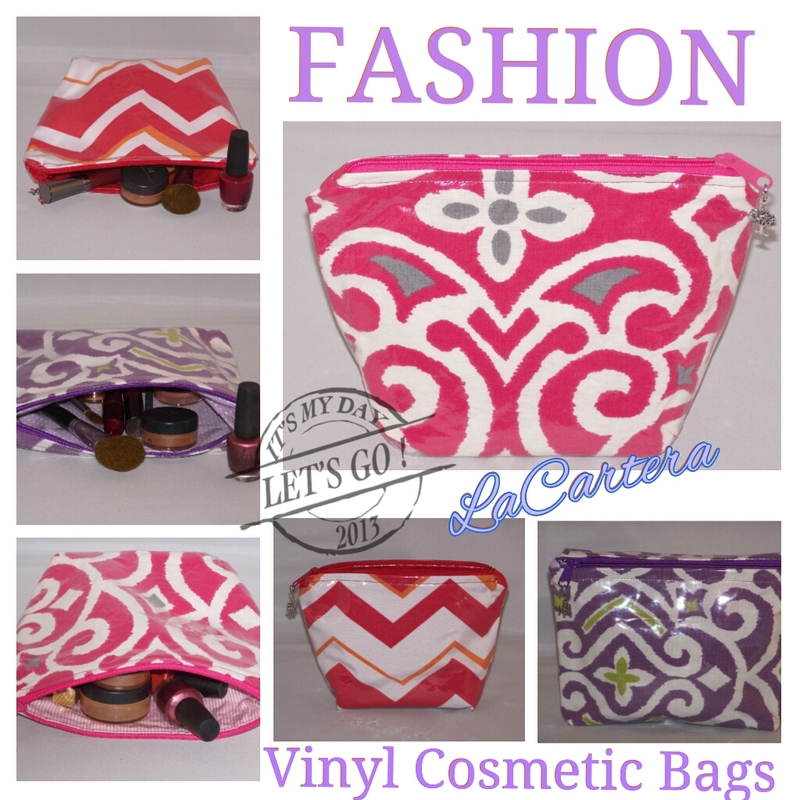 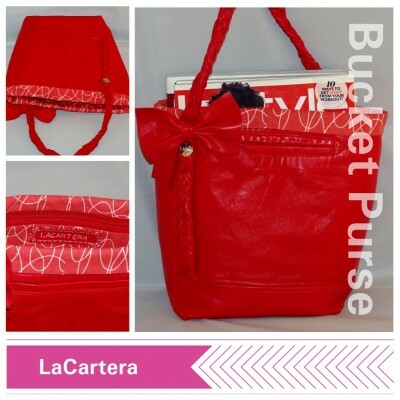 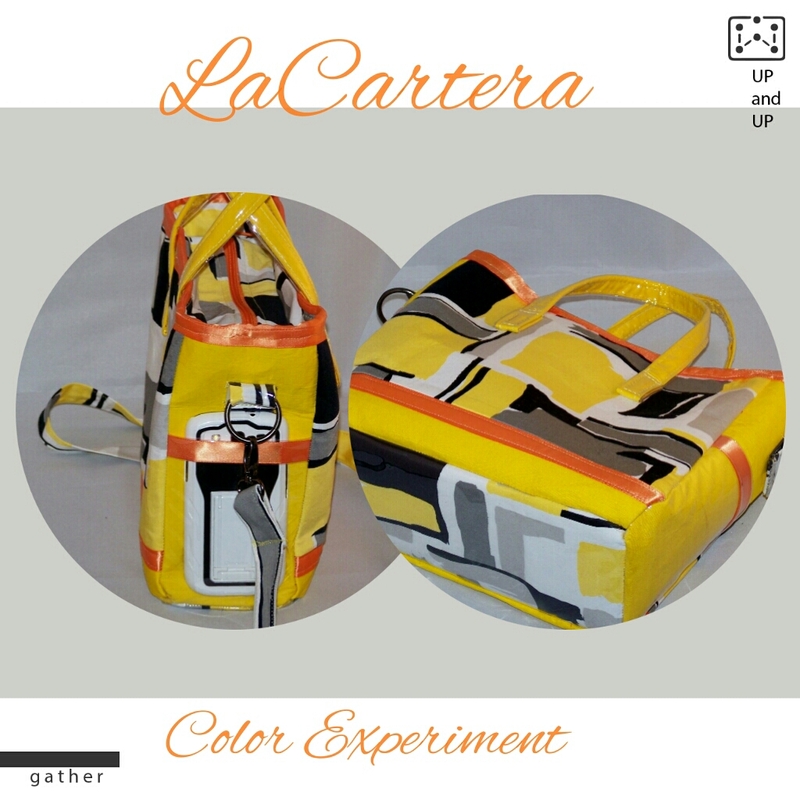 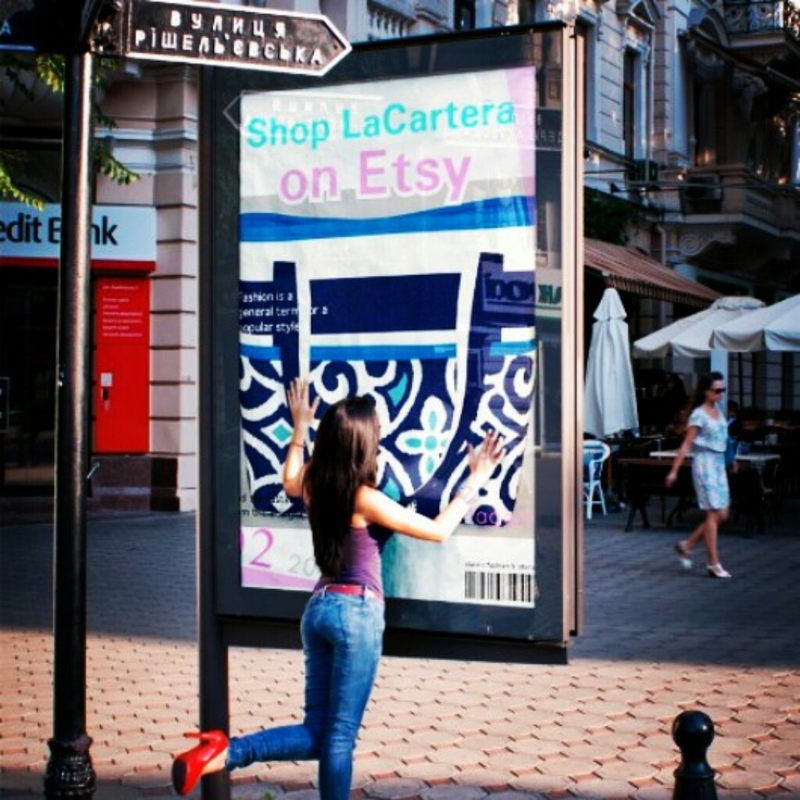 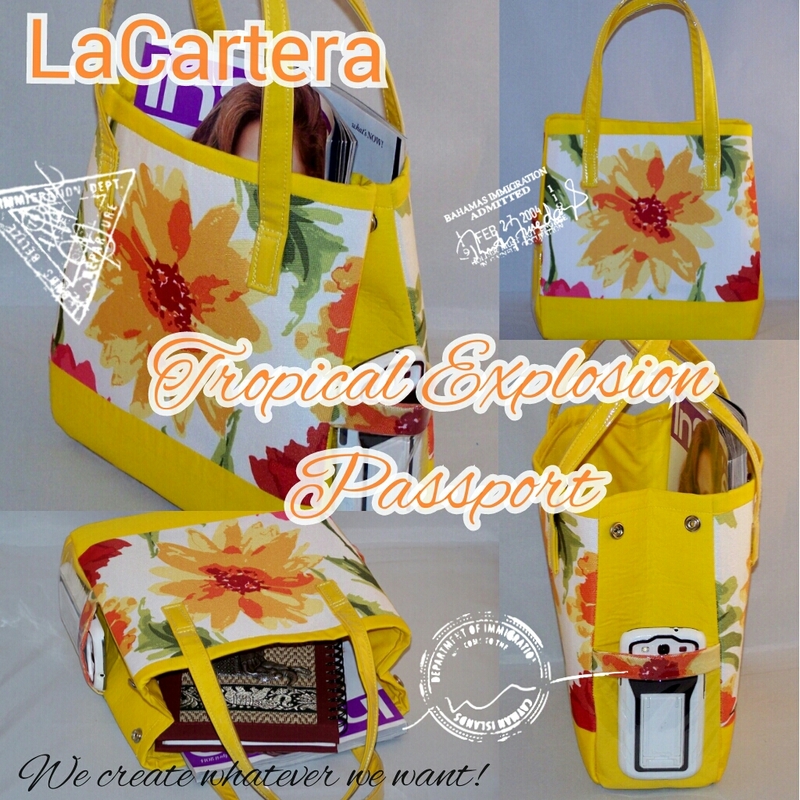 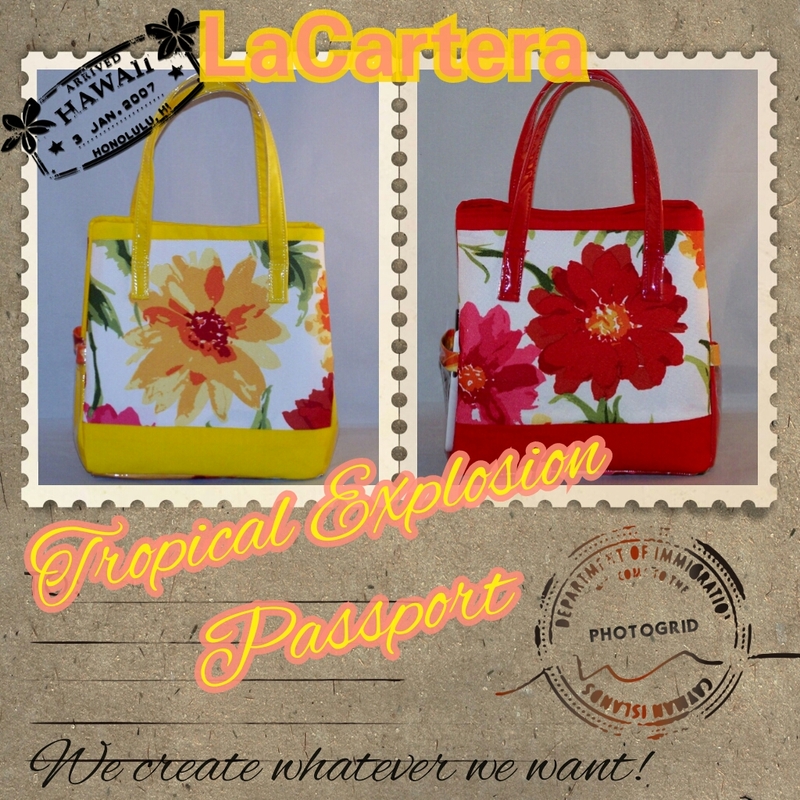 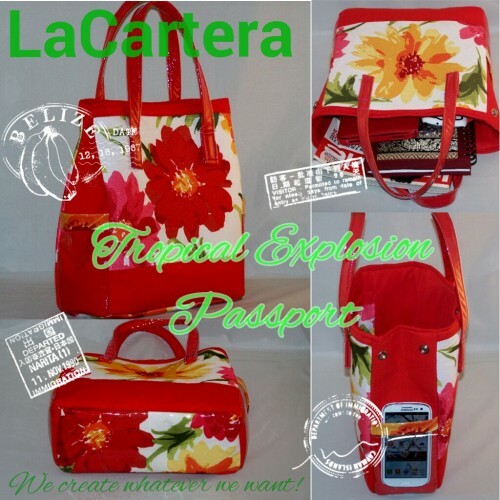 Follow La Cartera for new design updates. 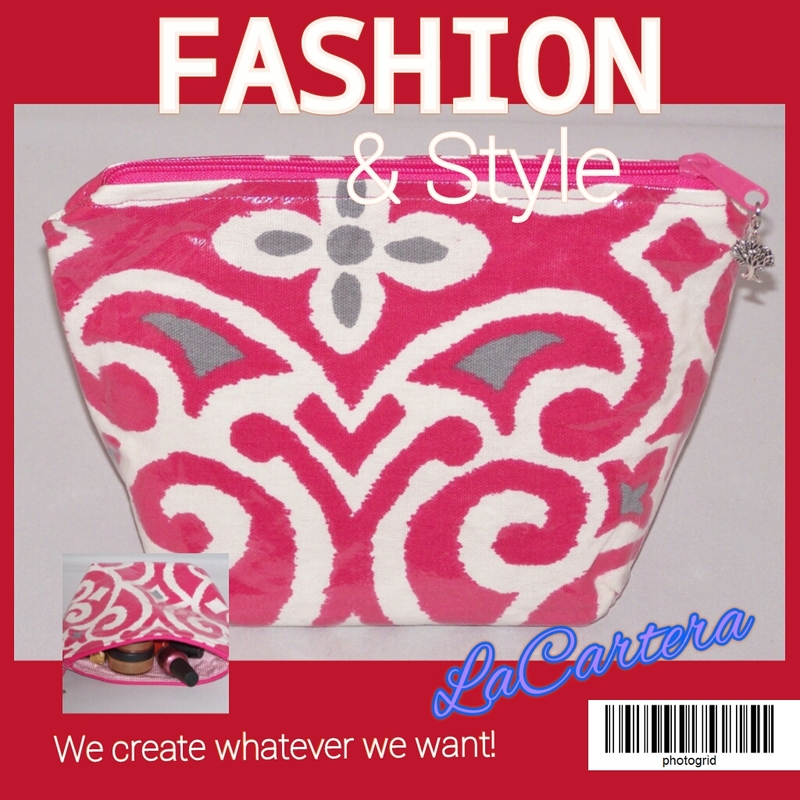 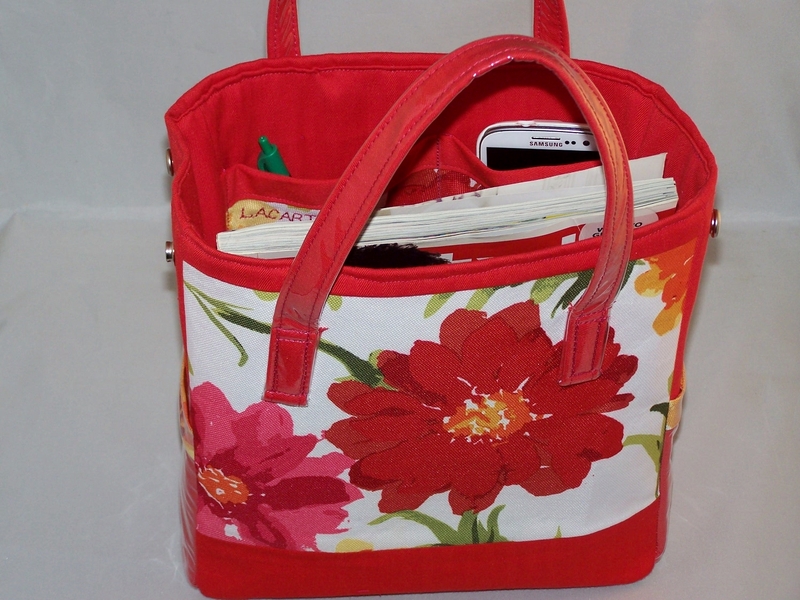 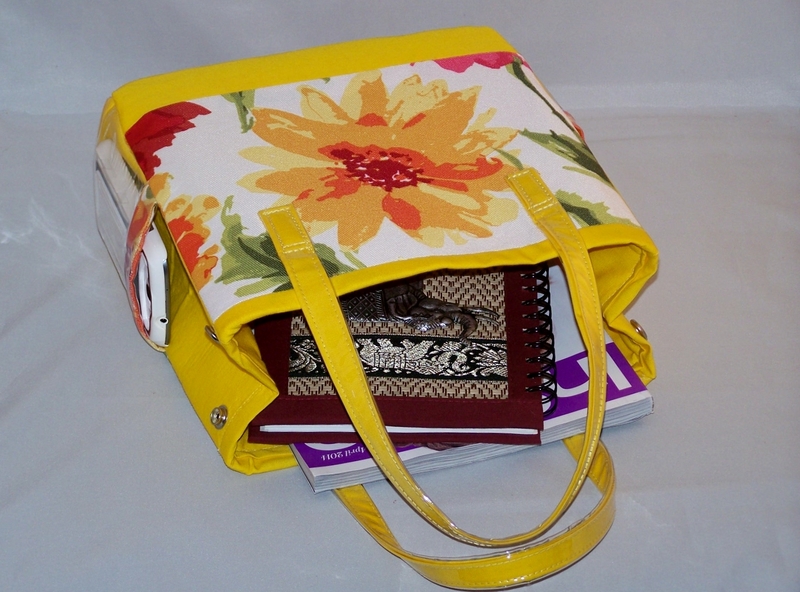 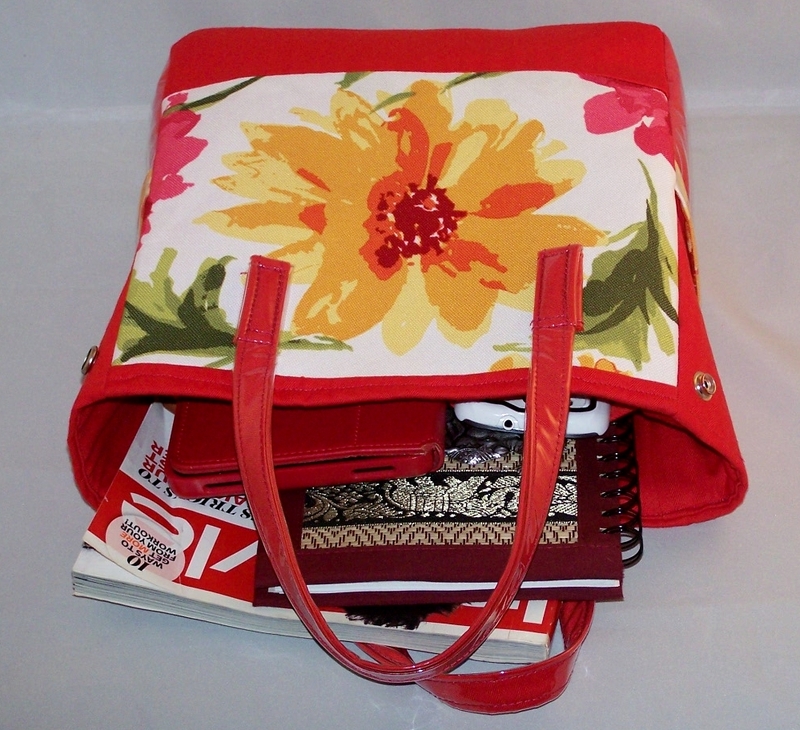 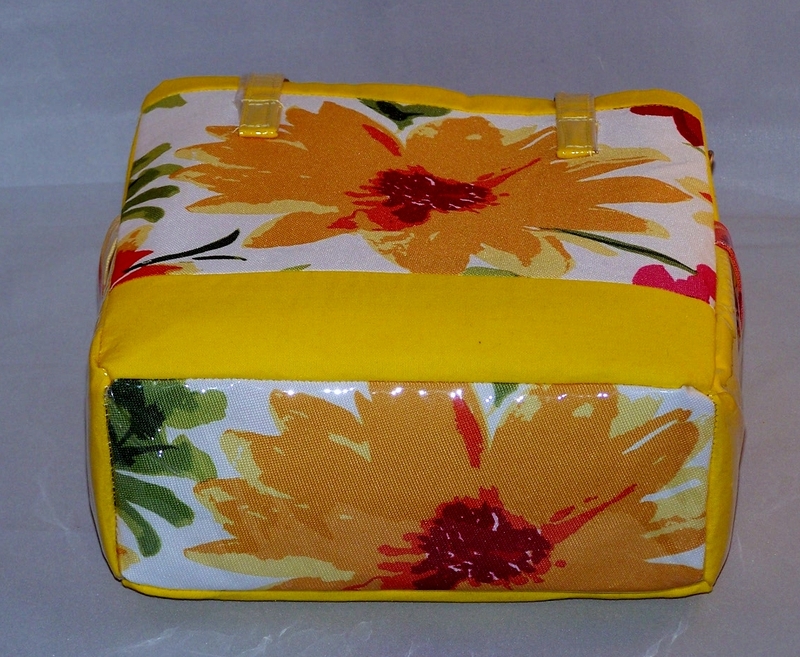 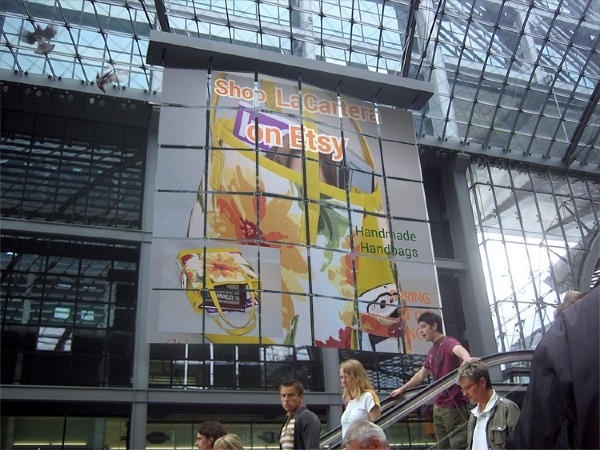 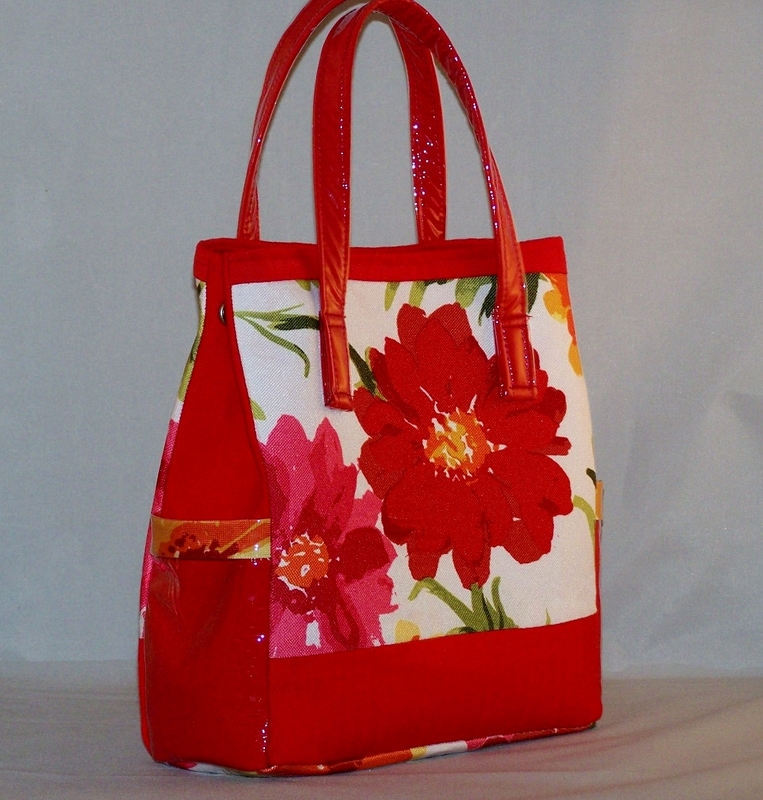 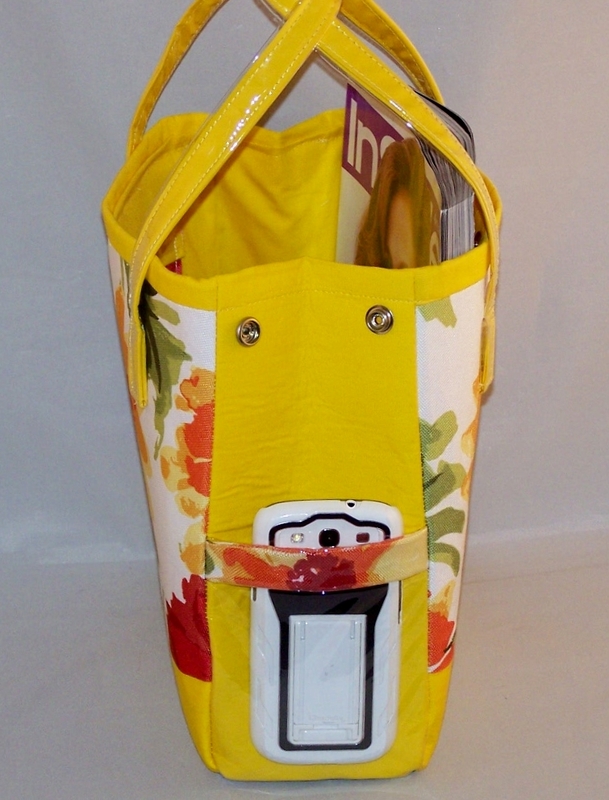 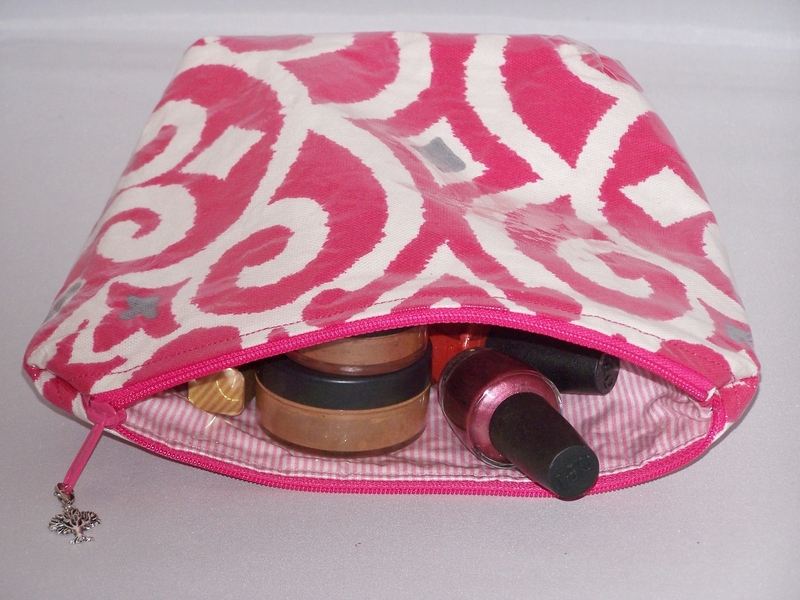 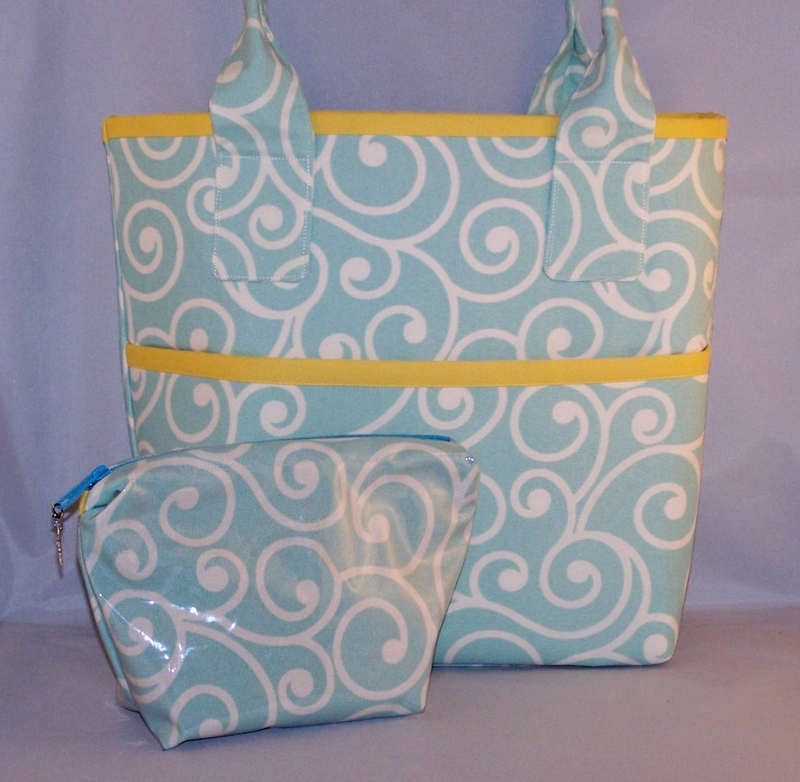 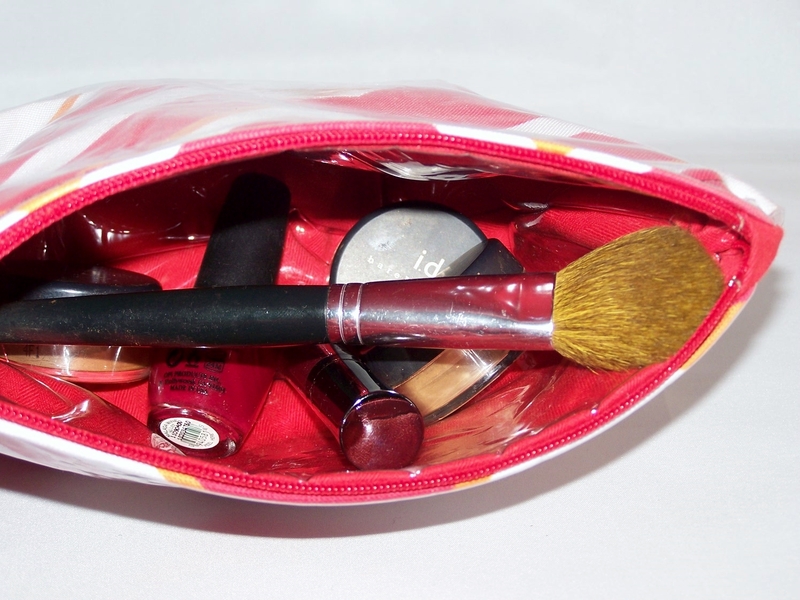 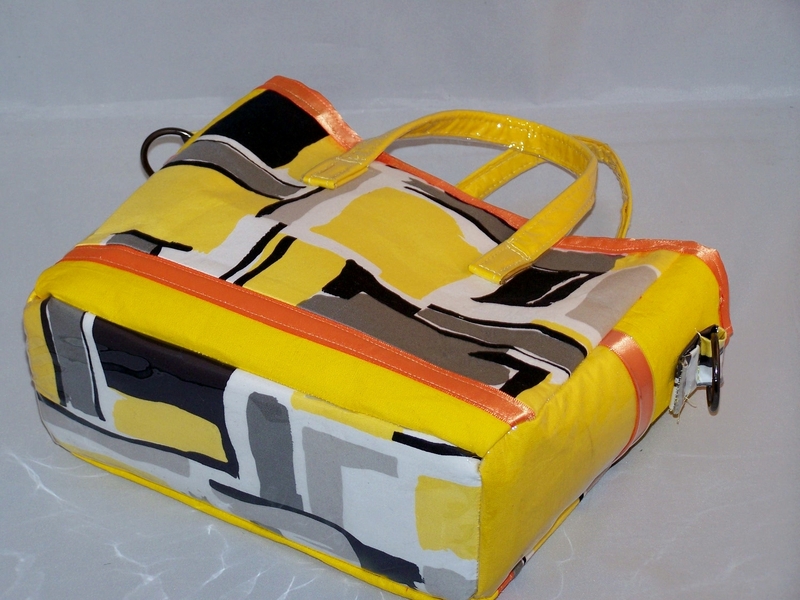 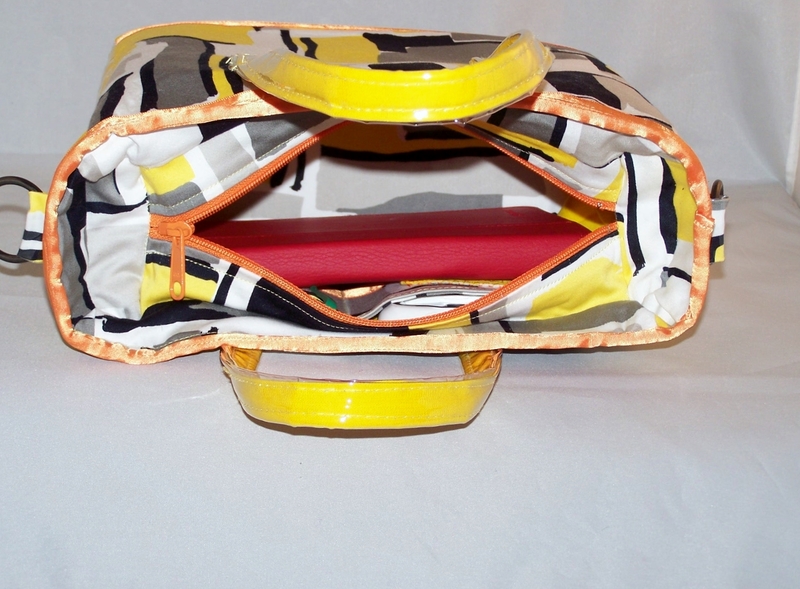 Not yet, the purses will go on sale in March. 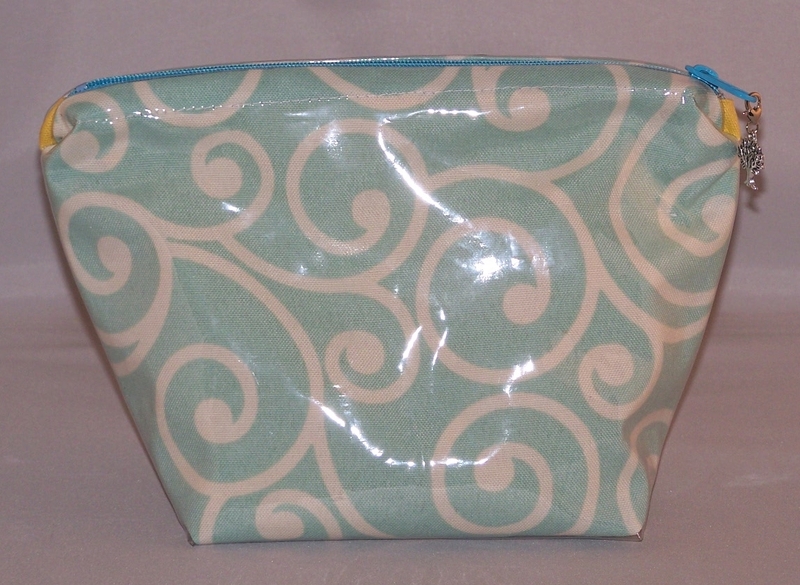 I plan to open an Etsy store in conjuction with the March Giveaway.